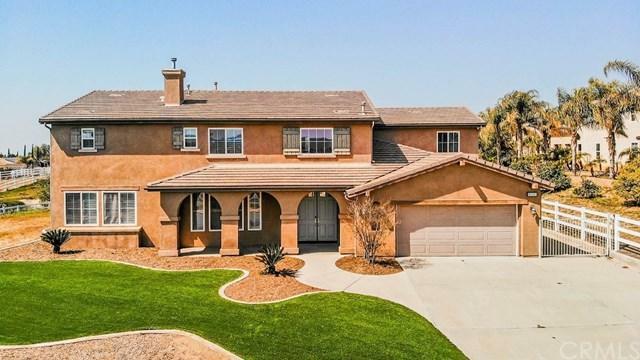 Welcome to a gorgeous two story home with beautiful views of rolling hills laced with equestrian fencing. 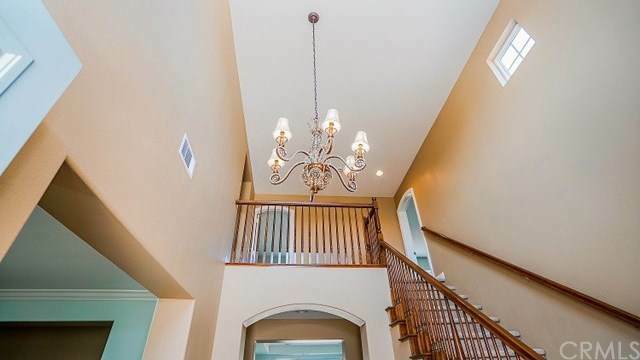 Enter with view of high entry foyer and chandelier. To the left is a spacious living room and lovely fireplace that is two sided into the study/den on the other side. 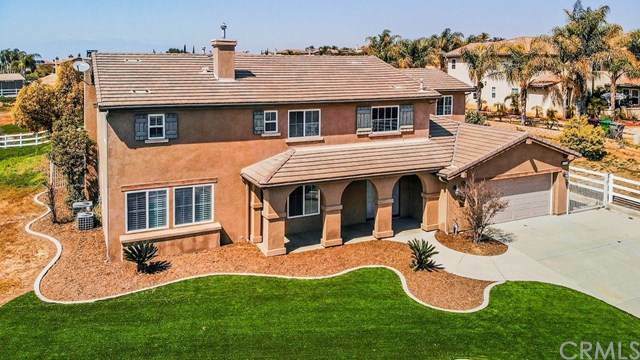 Huge kitchen with long breakfast/bar island that is open to a family room that has an additional decorative fireplace and tiled dining area to the front of island. Kitchen comes with stainless steel appliances, two built in stoves to accommodate entertainment for a crowd. Formal dining room big enough for large table and china hutch. Plantation shutters and recessed lighting throughout. Huge upstairs master suite with large walk-in closet, separate shower, stool room and deep bathtub to relax in at the end of the day. 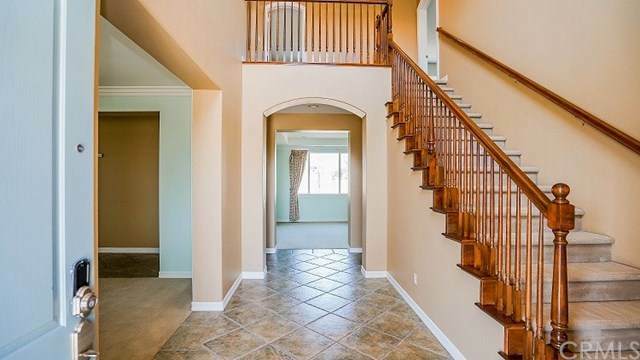 Breathtaking views from all of the upstairs bedrooms. One bedroom with it's own 3/4 bath. 2 more Bedrooms with tandem full bath that has separate sink area and full tub/shower. Included upstairs is a very large entertainment room big enough for a pool table and much more - could be used as a large 5th bedroom if desired. Front and back yard nicely landscaped with artificial grass in front and rounded cement area for gazebo and BBQ in back. Tasteful fencing surrounds immediate back yard with access to balance of 1.27 acres that could be used for equestrian stables and/or corral. 4 Car Tandem attached garage with epoxy flooring.